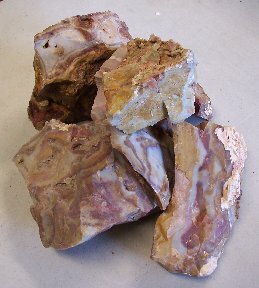 A limited number of rocks and minerals are available through Phoenix Obsidian Designs. These are varities that have special cultural significance and several are available with informational cards. 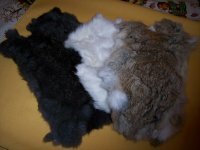 Various furs, tails, and other animal skins are available both through here and through the Replication Supplies pages. The tails have key chains attached for use or display. Only a small selection is currently available. 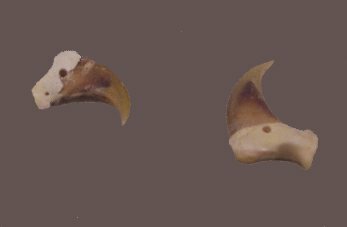 Various claws and teeth are available both through here and through the Replication Supplies pages. Only a small selection is currently available. Water creatures and the shells that they produce are available for purchase here. They are specially selected for their uniqueness and cultural significance. 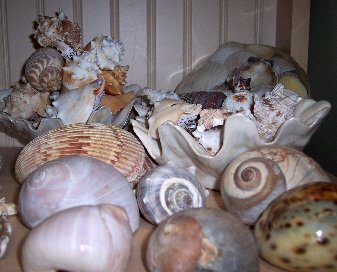 Shells were always valued for their beauty and were used in many ways in past and present societies. These are available both through here and through the Replication Supplies pages. Skulls are objects of intrigue to adults and kids alike. You can find here both specially decorated buffalo skulls as well as unaltered skulls of all kinds.